Is Nissan Debuting the U.S.-Spec Kicks at the Los Angeles Auto Show? We already know that Nissan is unveiling a new crossover at the 2017 Los Angeles Auto Show. What we still don’t know is the identity of the new crossover. The Japanese automaker did show a teaser of the car, and unless it’s a car we’ve never seen or heard of, chances are that the crossover that’s hiding under that red sheet is the Nissan Kicks. 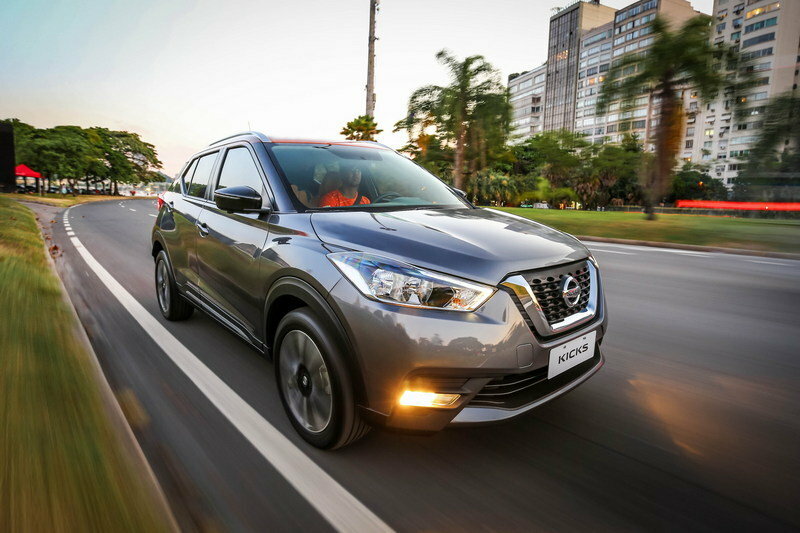 Will the 2018 Nissan Kicks Replace the Nissan Juke? The arrival of the Kicks in U.S. shores shouldn’t come as a surprise to all of us. The model has been spotted doing some test runs in the U.S. as early as 2016. Unless Nissan’s doing it as a pump-fake for a different model, testing on U.S. roads is as good a sign as any that the model is headed to the market. There’s also the matter of Nissan’s plans for the Kicks. 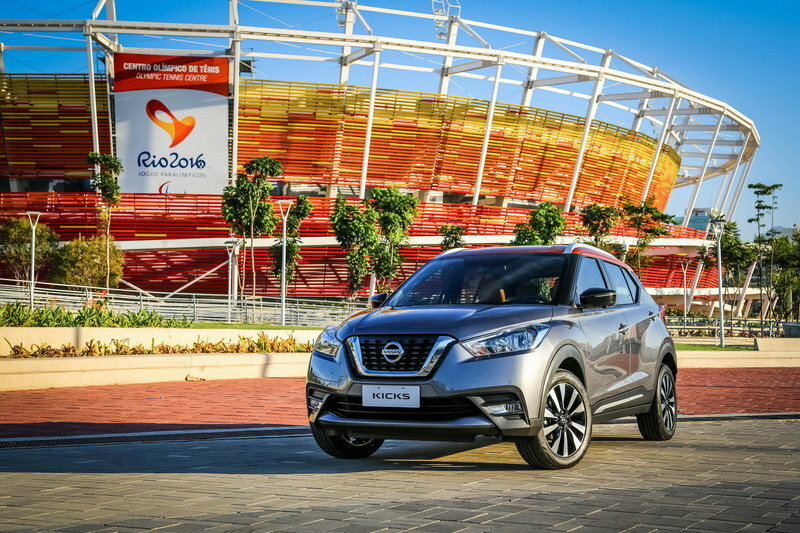 Reports have indicated that Nissan wants the Kicks to be a global model, with plans of selling it in more than 80 countries. Common sense dictates that if Nissan has a long list like that, the U.S. will be included in it. 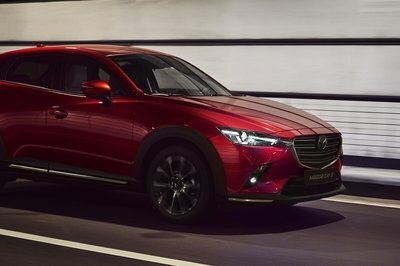 The crossover is also being produced in Nissan’s factory in Mexico, so those models won’t have to go far if Nissan decides to bring the Kicks to the U.S. If you want to take it deeper, we can bring the Nissan Juke into the fold. 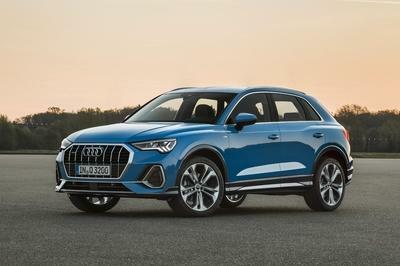 As interesting as the Juke’s life has been in the U.S. market, the seven-year-old crossover is one of the oldest models in its segment. A replacement for it is coming. That puts the Kicks in a good position to be that model that succeeds the Juke. 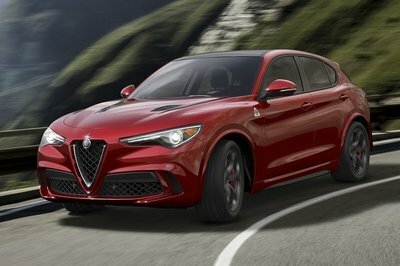 It’s new, belongs in the same crossover segment, and is far more aesthetically appealing than the polarizing Juke. 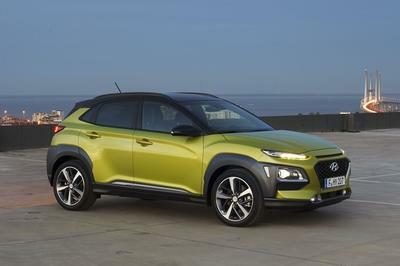 Should Nissan bring the Kicks to the U.S. like we expect it to, the crossover will still face stiff competition from a long list of models that are already in the market. 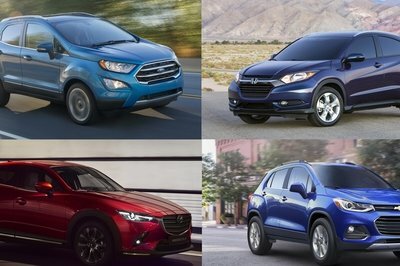 There’s the Honda HR-V, Chevy Trax, Jeep Renegade, and even the Mazda CX-3. If Nissan wants to keep up with the growing competition in the crossover segment, it won’t be able to do it by rolling out a dated Juke that didn’t even have the best of reputations during its seven-year run. But the Nissan Kicks? Now we’re talking. 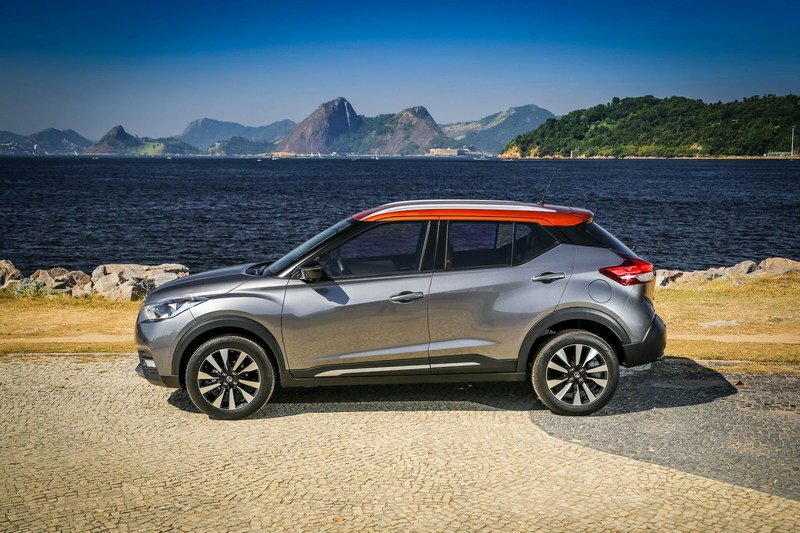 Read our full review on the 2017 Nissan Kicks.